Nobody like that feeling of exhaustion that hits right around 3pm, where you have to wonder if just one more cup of coffee is a good idea. You don’t know how to do without it. And on top of it all, you’re counting down the hours left until you can sleep again. If you have felt this way or feel this way now, you’re not alone. Unfortunately, for many, just because you finally have the chance to sleep at night, doesn’t mean that you will. You might just lay in bed, ready to rest, only to find your brain even more powered on than before. These are very common symptoms of adrenal fatigue or burnout. Adrenal fatigue is very dangerous and left to it’s own devices can lead to serious autoimmune diseases. If you’re not waking up energized and rested, if you’re finding yourself craving caffeine or sweets come mid afternoon, you might be dealing with adrenal fatigue. And we at Eurospa want to help you by sharing some simple home remedies that will help you feel rested, boost your immune system and restart your energy levels. Early to bed. This one may seem logical, but it’s true nonetheless. Make sure, if you’re dealing with extreme exhaustion, that you commit to a good 30 days of going to bed early. Sure you might miss out on late night activities but you’ll get your health and energy levels back. Isn’t that worth it? Hydration. Adrenal fatigue causes dehydration. Think of your tired self as a wilted flower. Feed the flower and the flower will stop being wilted. Your brain needs adequate water to function, so give as asked. Invigoration. Don’t just pinch yourself to wake up, use Eucalyptus oil. 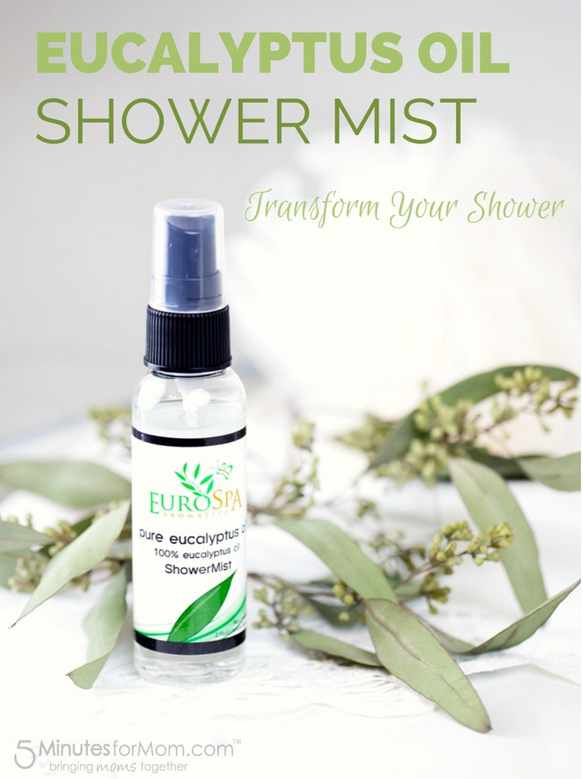 Just a few sprays of Eucalyptus oil into your shower will wake up not only your mind, but also your circulation and respiratory system, which will boost your immune system as well. B Vitamins. B Vitamins are necessary for proper adrenal function. Diets that are higher in fat and lower in carbs can rob the body of it’s needed B vitamins. Get a high quality supplement if you think you might not be getting enough from your diet. No Toxins. Reduce or eliminate refined sugars and toxins from the diet. Your body’s insulin levels and defense systems rise and fall dramatically when having to deal with added toxins. This includes alcohol and sweets. Take some time off. You won’t regret it. Stress Less. You might be surprised at how detrimental stress is to your health; especially your adrenals. Stress releases extra cortisol -the body’s stress hormone. Too much cortisol puts at dangerous risk for autoimmune disorders and will require even more time and extreme measures of rest in order to heal and reach homeostasis. If you know you have high stress, consider your options. Look for more ways to pause in your day and week and remind yourself of what’s important. Look for things to have gratitude about. Ask for help. Don’t put too much on your shoulders. Talk to your family and closest friends and let them know you need support in making changes. At Eurospa, we desire to support your health in any way possible. 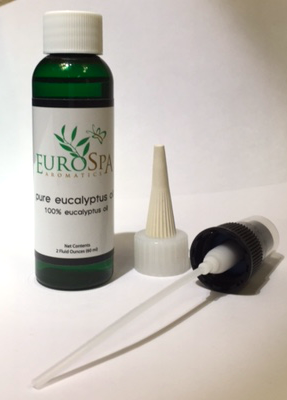 Of course, we know that our Eucalyptus oil spray will not only rejuvenate you and boost your immune system, but it also adds a high amount of relaxation to your day and helps to ease cortisol release. Don’t let stress and exhaustion rule your health. 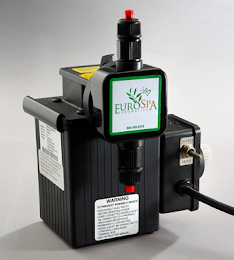 Let Eurospa help.